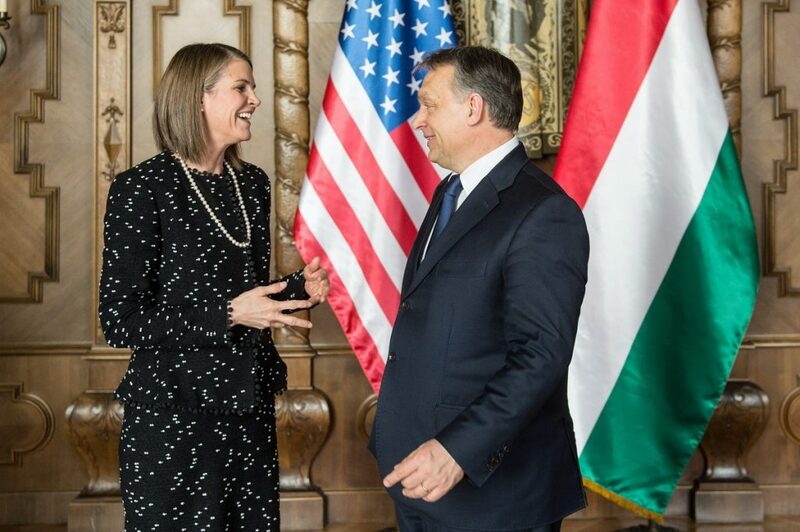 Hungary’s PM Viktor Orbán officially welcomed US Ambassador to Budapest Colleen Bell on Tuesday afternoon in the Parliament, press chief of the Cabinet Office Bertalan Havasi announced. 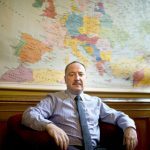 The parties have discussed the development of Hungarian-American bilateral relations, the challenges that Europe faces and the Ukrainian conflict was also on the agenda. An important topic of the meeting was Hungary’s energy security, the press chief added. The meeting of the Prime Minister and the Ambassador was also attended by Minister of Foreign Affairs and Trade Péter Szijjártó. According to news portal origo.hu, it was not the first time when Colleen Bell and Viktor Orbán met, since in February they both attended a dinner hosted by film producer Andy Vajna on the occasion of Hollywood star Arnold Schwarzenegger’s recent visit to Hungary. Colleen Bell, who presented her credentials to President János Áder on January 21, said earlier in an interview that she was given a very warm welcome in Hungary, “the messages of friendship were very moving”. Cooperation between the Hungarian and the US governments is excellent in many areas, while there are challenges that they need to resolve together, she told Hungarian news agency MTI, emphasizing that she personally would like to contribute to deepening US-Hungarian relations in every area.